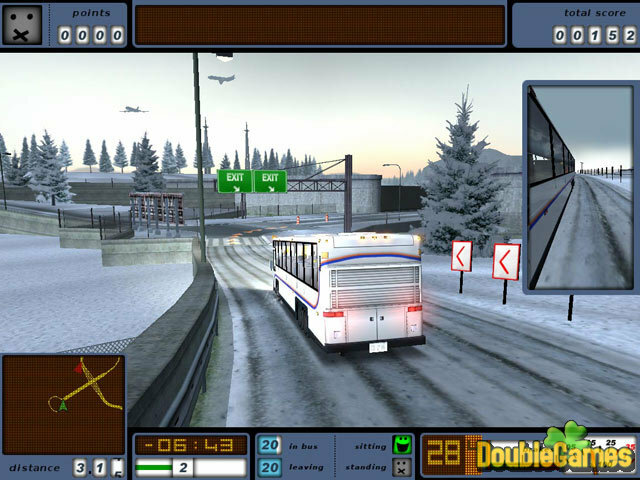 Traveling by bus is a habitual part of many people's everyday life. But have you ever driven a bus yourself? 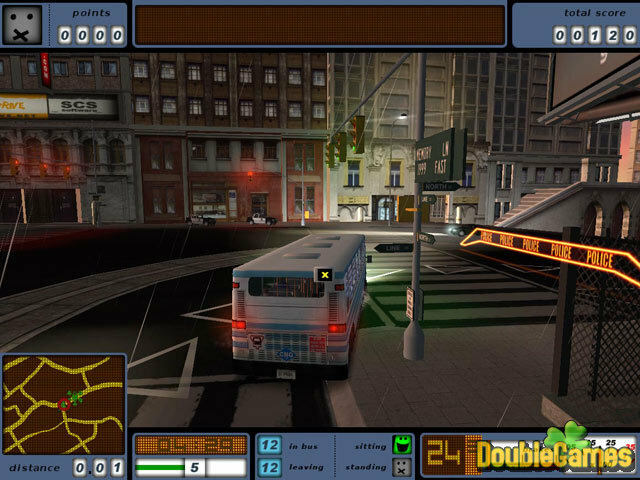 You'll get such an opportunity playing Bus Driver, our newest Simulation game. To know the traffic rules, to be punctual and responsible – these are the qualities you need in your new profession. What route are you going to choose? What do you prefer – to drive a double-decker, a school bus or a bus transporting prisoners? Download Bus Driver absolutely for free and choose which one to start with! 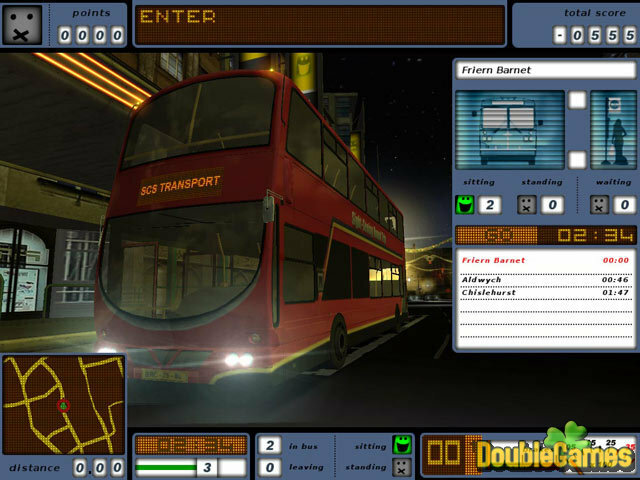 Title - Bus Driver Game Download for PC Description - Gain Bus Driver, a Arcade & Action game projected by SCS Software. Try yourself in the new profession of Bus Driver!